John Yeon (1910-1994) was a godfather of Pacific Northwest architecture. His 1937 Watzek House garnered international attention when the Museum of Modern Art included it in the 1939 book Art of Our Time and the 1944 traveling exhibition Built in USA. The modern house, which now serves as the John Yeon Center for Architecture and the Landscape, was built with local woods and references historical styles. Providing a counterpoint to the International Style lauded by Philip Johnson and Henry-Russell Hitchcock, Yeon’s work was prescient of the regional influences that would soon disrupt modernism's taut white boxes. 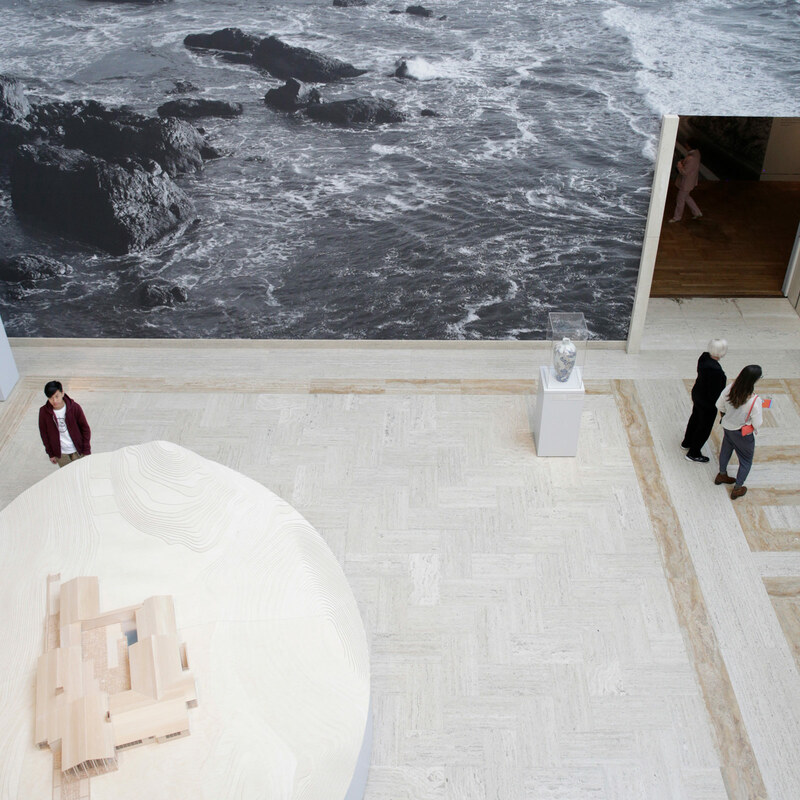 Running through September 23 at the Portland Art Museum (PAM), Quest for Beauty: The Architecture, Landscapes, and Collections of John Yeon, exhibits sketches, working drawings, models, and photos, as well as a video wall replaying a time-lapse of Yeon's landscape masterpiece The Shire, a 75-acre, 25-year project along the Columbia River Gorge. Randy Gragg, guest curator of the exhibition and director of the John Yeon Center for Architecture and the Landscape, dotted the exhibition with vases, paintings, and various sculptures from Yeon's own collection, providing an artistic accompaniment to the architect's own works. The diversity of representation ensures that the material can reach a wider audience than his buildings. Barry Bergdoll, a Museum of Modern Art curator and Columbia University professor, presented the lecture “John Yeon and High Stakes of Regionalism in the 1930s” at the PAM on Mother's Day, a kind of inaugural lecture. A contributor to the exhibition catalog, John Yeon Architecture: Building in the Pacific Northwest, Bergdoll placed Yeon in a socio-political context that straddled the taut, industrial modernism and traditional, regional styles. Yeon was a prototypical critical regionalist who used passive techniques, architectural manipulations, and materials of the region to design what Bergdoll described as a "temple to timber and the Oregon landscape." In 1941 Yeon was included in MoMA's The Wooden House in America exhibit, as his plywood houses from the 1930s exploited the Pacific Northwest's pioneering material in designing affordable homes, much like Frank Lloyd Wright's contemporary Usonian houses. And it was within this canon of architects that Bergdoll placed Yeon—amongst Aalto, Breuer, Le Corbusier, Mies van der Rohe, and Wright. He was perhaps most closely aligned in spirit with the material and regional sensibilities of Antonin Raymond. 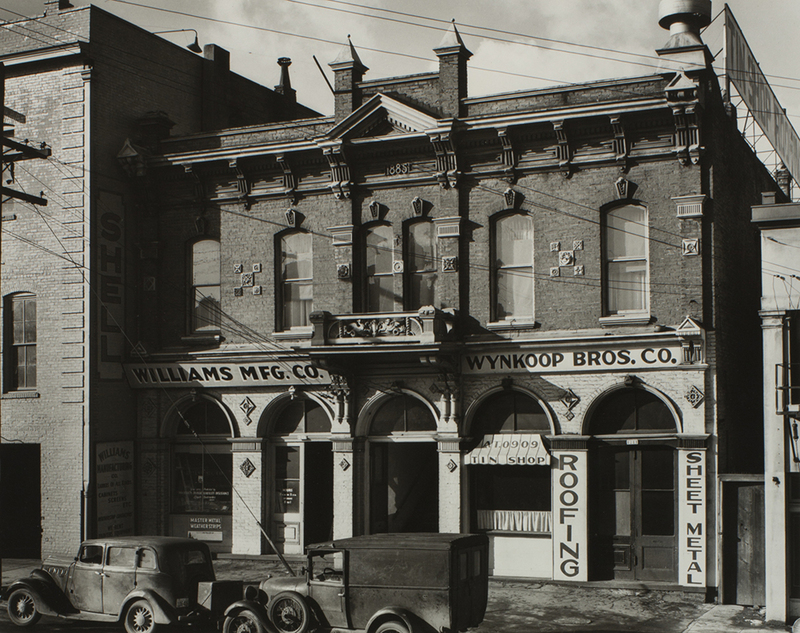 While the work of the self-taught architect was not nearly as extensive as many other architects of the period—Yeon realized 18 homes and one public work (Portland Information Center of 1941)—his impact resonates in the region. For more on Quest for Beauty: The Architecture, Landscapes, and Collections of John Yeon, see the PAM's website here. 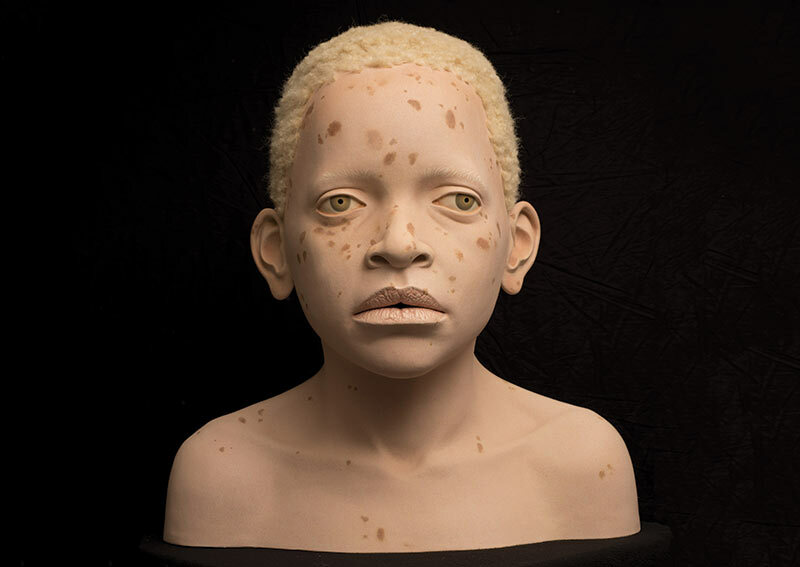 Apex: Tip Toland Portland Art Museum 1219 SW Park Avenue Portland, Oregon Through May 11 Washington-based artist Tip Toland creates larger than life figures with painfully accurate details that highlight her subjects’ imperfections: wrinkles, sunspots, and other blemishes. Toland’s work has always dealt with figurative subject matter, though her approach has ranged from the surreal to the super-real. This exhibition focuses on the plight of albino children in Africa, many of whom face a never-ending nightmare of bigoted, superstitious persecution at the hand of the communities into which they are born. Deeply rooted in psychology, Toland’s carefully crafted portraits seek to disturb viewers, teasing out their deepest human sympathies only to clobber them with the cudgel of political subtext. The artist has said that her work “softens our hearts to what we are afraid of.” Unflinching in the face of terrible realities, it is certainly provocative.